Kessie is a former U-Sport and rugby player, former Lethbridge Steel player, Offensive Coordinator and Head Coach. 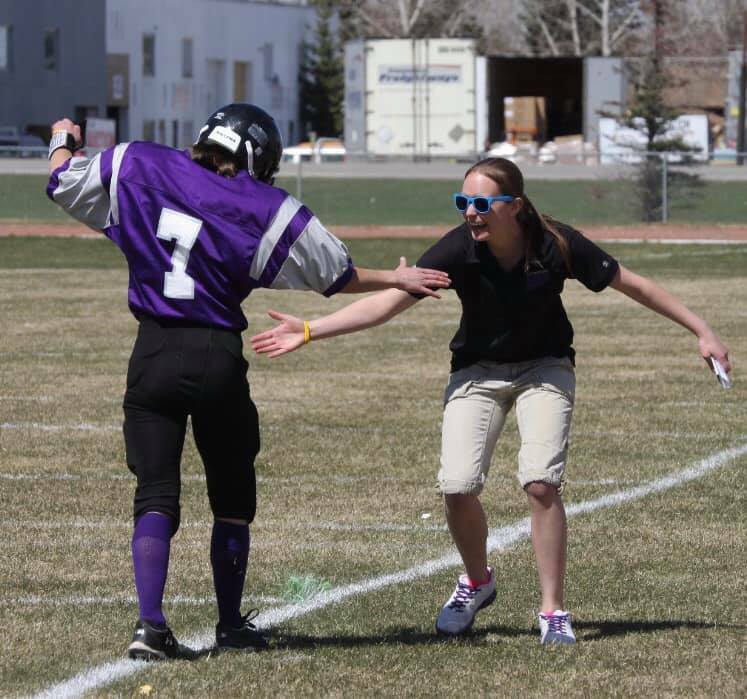 Kessie was also the 2013 Football Alberta Novice Coach of the Year. Kessie represented the Lethbridge Steel on the national level when she was selected as the Offensive Coordinator for Football Alberta’s Women’s team in 2016. Kessie exemplifies what it means to be a part of the Steel Family. The Lethbridge Steel is proud to name our new scholarship after a very strong and talented woman who has worked tirelessly to advance women in the great sport of football. 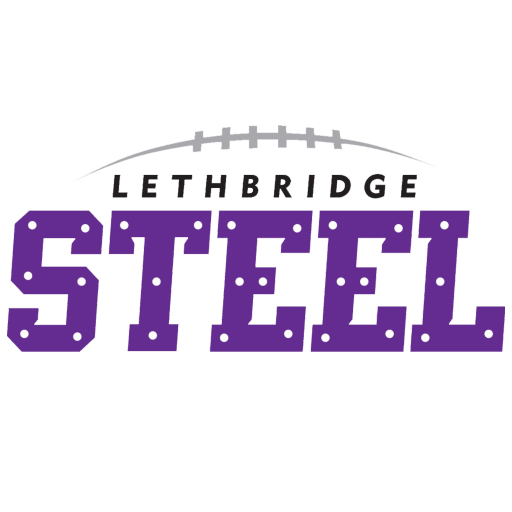 The Lethbridge Steel Women’s Tackle Football team has been a staple in Women’s sport in the last 9 years. We recognize that it is important to give back to the community and empower female athletes. The Lethbridge Steel is honored to announce that we will be awarding a $500.00 CAD scholarship to one successful candidate that completes the following criteria. Once you have read the above requirements, download our Official PDF from the LINK below, and once you have completed the form, attached the essay, and completed the references section, please email to lwtfootball@gmail.com. BEST OF LUCK TO ALL WHO SUBMIT! Download the Official Kessie Stefanyk Scholarship Submission Form Here!